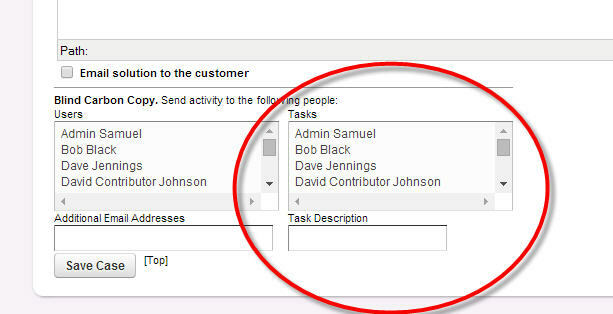 Use the task list to select the users you want to create a task for on the case. (The list of user show above on the right). 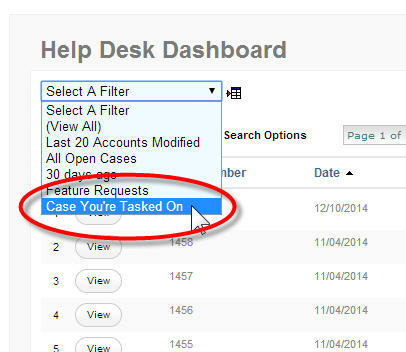 You can also enter a description of the task in the "Task Description" box and save the case.